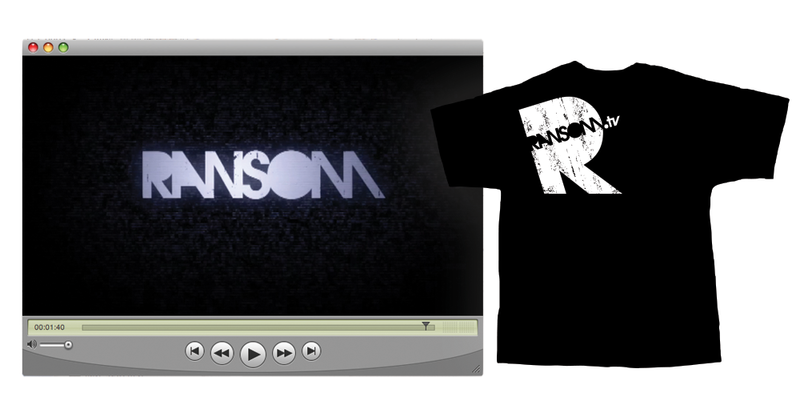 Ransom.tv is a site featuring video content and articles aimed at a younger demographic, roughly 15-25. 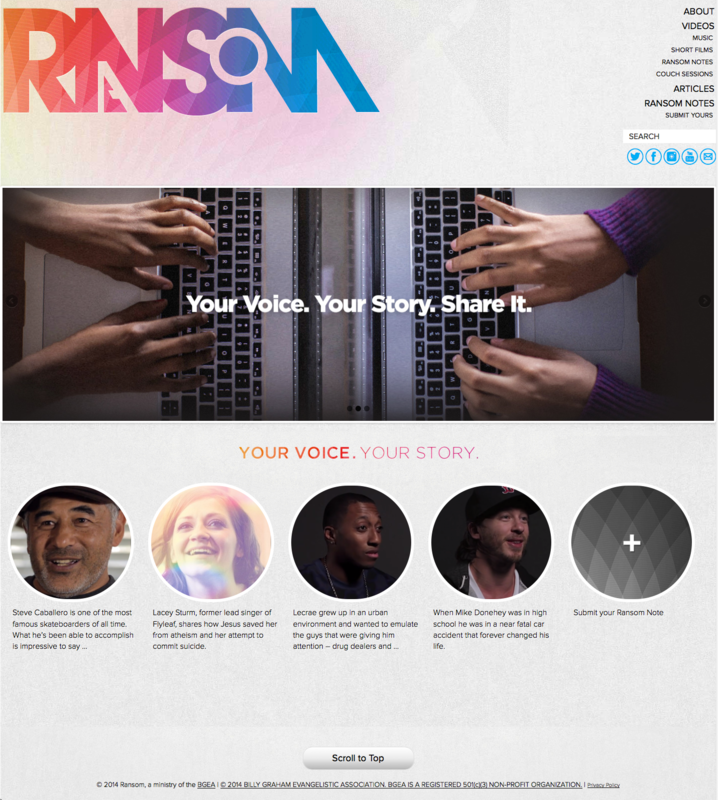 This project spanned creation of branding along with a new website geared toward showcasing video content from various artists, bands, TV and film personalities, athletes, and more. 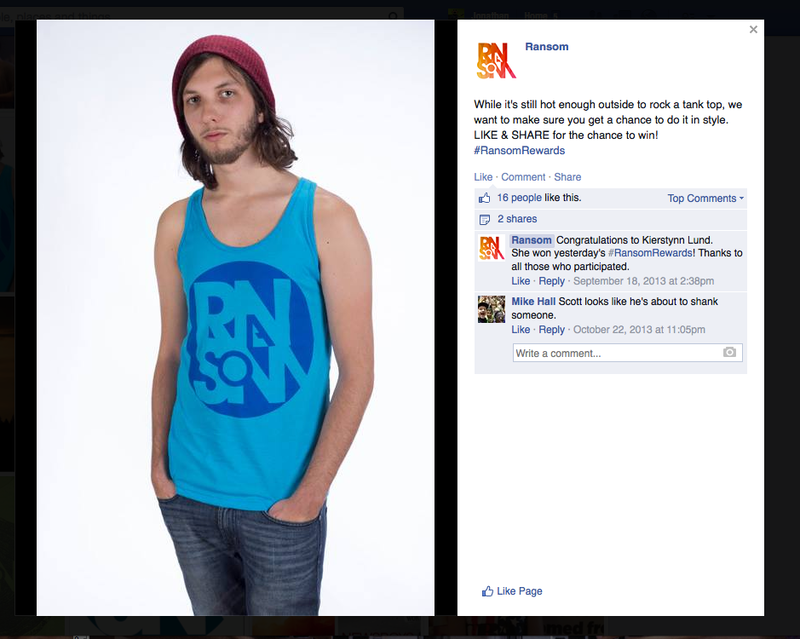 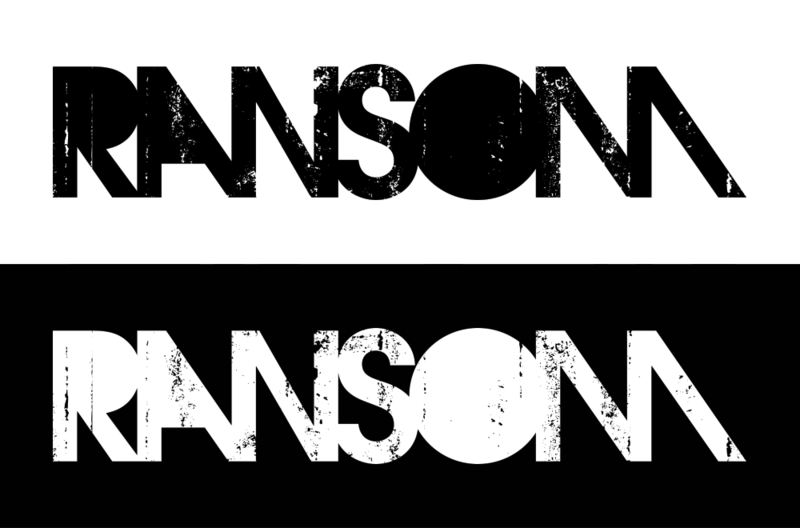 The branding for Ransom was developed starting in 2009 and is still being used as of late 2014 on the website, social media, and merchandise. 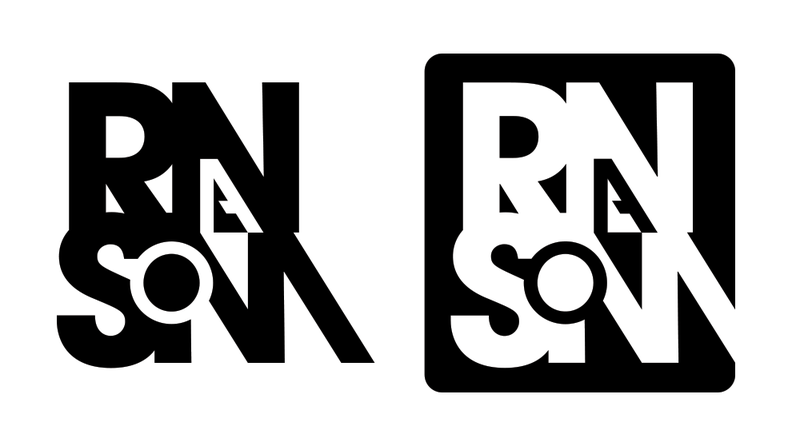 The original site has undergone multiple re-designs but is still using the same original logo.